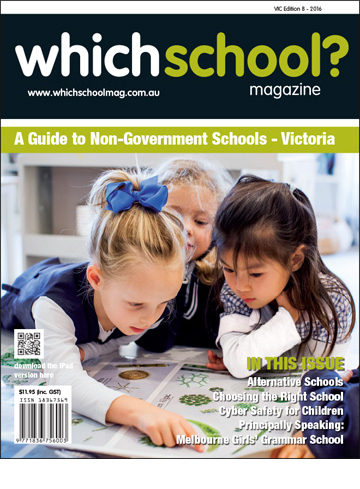 WhichSchool is the premium guide to private schools in Victoria, Queensland and New South Wales, with 10,000 copies distributed per edition in each of these target states. 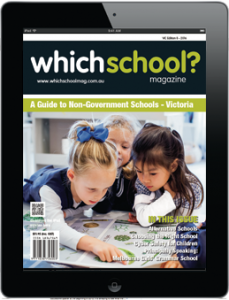 Today’s parents inform themselves on their education choices through a wide variety of media, including websites, mobile apps, print magazines and more. As a result WhichSchool engages all of these channels to allow time-poor parents to access up-to-date knowledge wherever they choose. 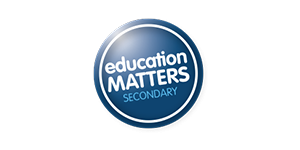 WhichSchool also works to complement Prime Creative Media’s other education title, Education Matters – a resource designed to act as an authoritative buyer’s guide for education decision makers at both Primary and Secondary levels. Together, WhichSchool and Education Matters represent the entire K-12 education system. WhichSchool? 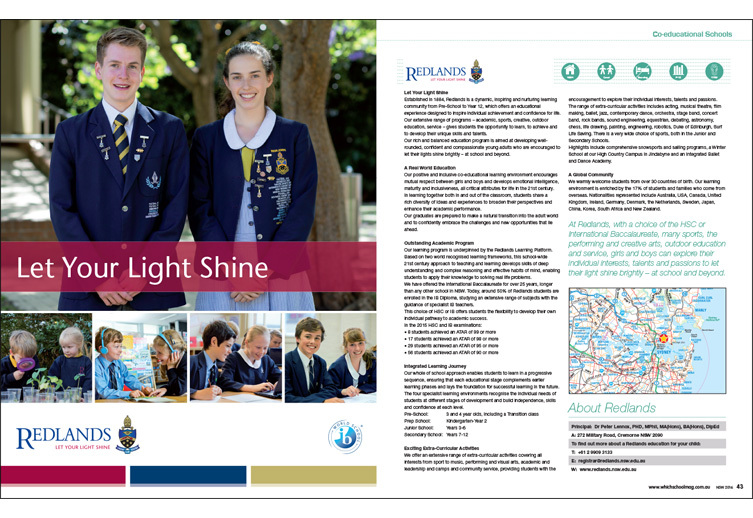 Magazine is a premium guide to private schools in select Australian states. 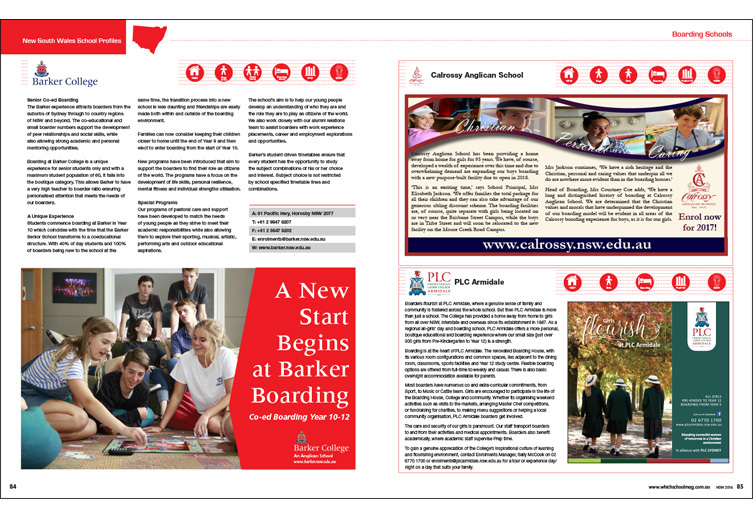 The magazine is available at key distribution points to target audiences. 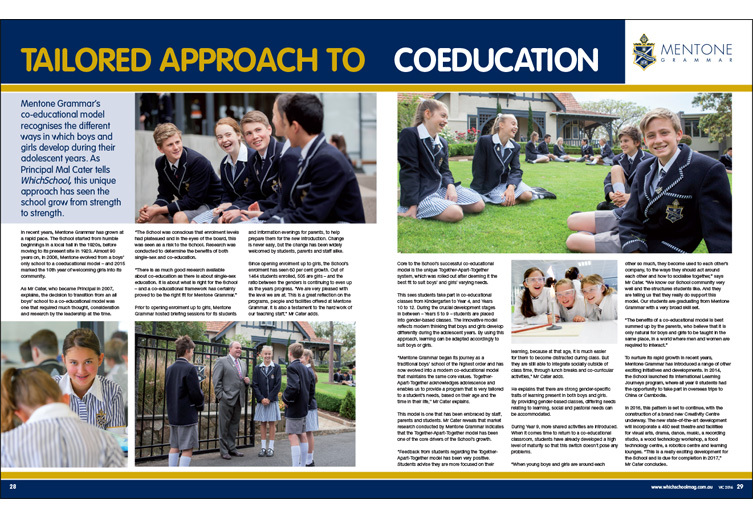 The magazine takes pride in providing an active, relevant platform for schools to engage with and communicate to parents in a way that fits their brand and core values. 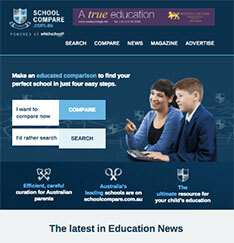 School Compare is Australia’s top database and search tool of non-government schools. Parents can search by state or suburb. 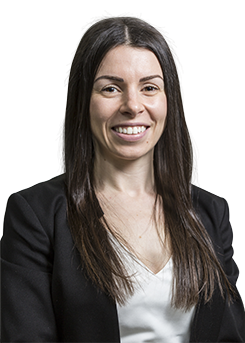 Full picture listings and catered text ensure maximum SEO. 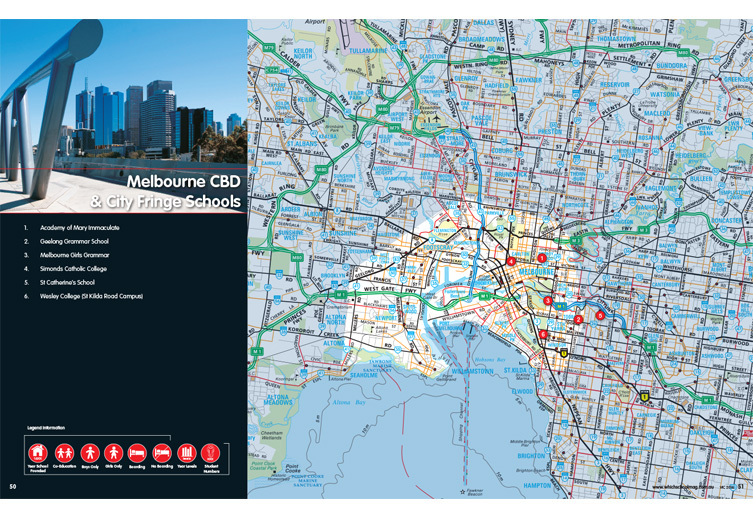 Listings include school profile, slide show and a one-minute video option. The WhichSchool? App is available for free via iTunes. It serves as an alternative way for parents to research the best options for their children. All print ads from the publication are automatically included in the app. Advertisers have the option to upgrade to a dynamic ad, with the integration of a slide show of six photos and a one-minute video. WhichSchool? takes advantage of modern social media tools to distribute its information to key stakeholders, and stimulate discussion.